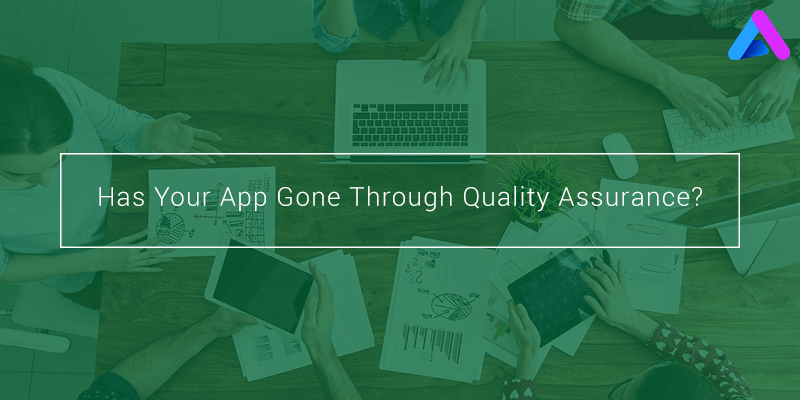 Has Your App Gone Through Quality Assurance? Whenever a new app is being developed by the developer, the first thing he/she needs to remember is Quality Assurance. Quality assurance [QA] plays an important role in mobile app development and should never be neglected. Quality assessment means evaluating the desired level of Quality in a mobile app. In other words, it is what to prevent the bugs or the defect in the product. To improve the quality of the app there are various phases carried out for quality assurance. Proper QA means Success, if the Quality assurance is not carried out properly then it may face some problems while launching the app. Let’s discuss on how QA is important for each and every phase. Preparation of the app is the first phase you need to consider. This phase mainly consist of identification of the device, functional requirement, testing of the app, development of the test documentation, then preparation of proper environment and lastly final launching of the app. Usually, various types of testing are carried out for the app to maintain its quality assurance. Testing is done to assure that the app is built in the right way as it is supposed to be. There are various types of testing done. Usability testing means the testing done to assure the user experience with app. The app must be responsive and should have a Good UI in order to make the app best. An emulator is also used for this test. If the developed app is on Android platform software like Android SDK can be used or if it is for iOS, iPhone Configuration Utility can be used and so on. Functional requirement means the platform for which the app will work. Whether it is browser based app or an installation type app. It also focuses on whether the content of the app are stored in it or it will have to interact with a website or the database. Adhoc testing is the informal way to assess the viability of an app. It focuses to find a defect on the app without external source. Like a normal user does, it can to enter the wrong text in the given text box or to write alphabets where phone number should be written. An app must handle all the interrupt in the proper way and meet the user’s requirement. An interrupt can be anything such as a call, SMS or a notification such as battery Low or the cable removal or insertion. The developed app must pass all this interrupt. Security testing is to find the security loopholes in the app and to remove the vulnerability from the app, if any. It is done to secure the app and make it more reliable. It is done to see the app gives proper performance and whether the system’s ability to do the entire task and to check all the features are performing well. Documentation is the manual for the app, it says how the app works for the beginners. Some of the hidden features are elaborated in this document. A simple app doesn’t require many details in the documentation but some of the high level apps which may be difficult to use for the beginners for them the documentation is necessary. 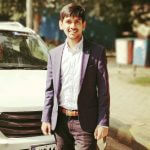 Feedback and reviews from the user are the most important part yet it comes after the first version of the app is launched, it gives a brief idea on how the next version of the app can be made better. The user’s problem can be solved by updating the app. Also end-users feedbacks are quite more useful and it should be given more importance. The last thing goes with the acceptance or the rejection. It is done to match the required criteria to accept. By performing all the tests, the customer or the client comes to know whether the developed application is best or changes are needed to accept the app. Lastly, if it passes all the tests, the final app is launched in the market or handed over to the client. AppInventiv Technologies has expertise and proficiency in building mobile apps with rigrous mobile app testing. Our clients recommended us for mobile application testing and quality analysis services.